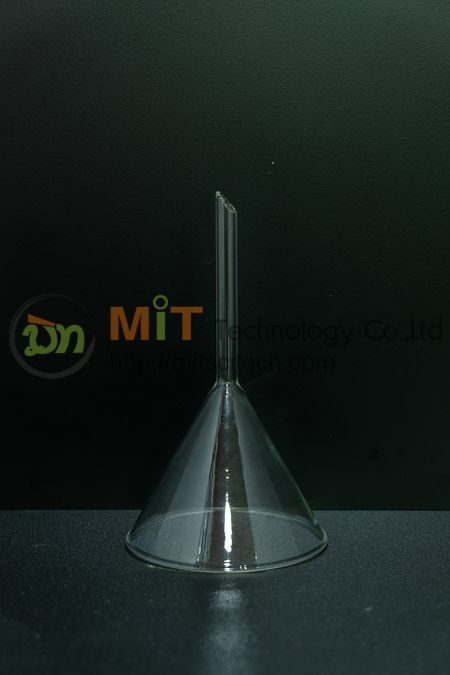 Funnel Filtering, 60° angle with stem. 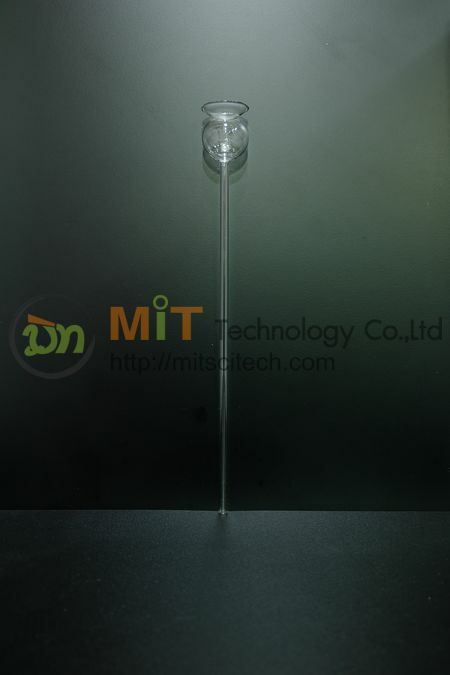 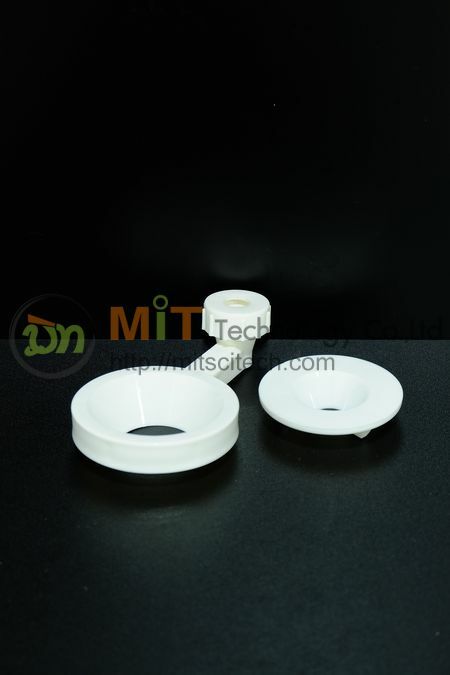 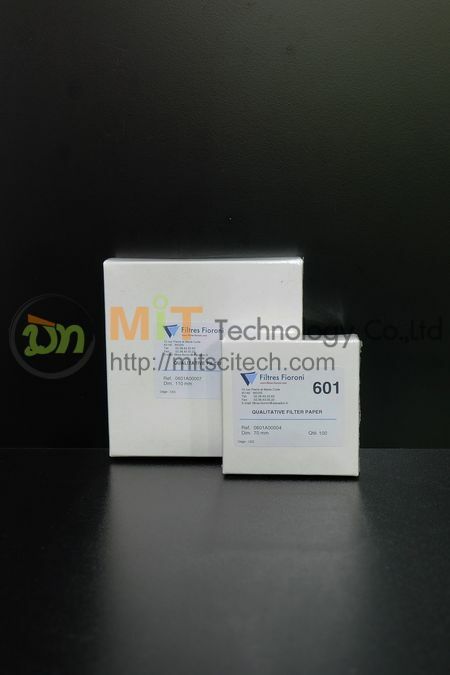 Manufactured from ASTM E-438 Type 1 Class A Boro 3.3 glass. 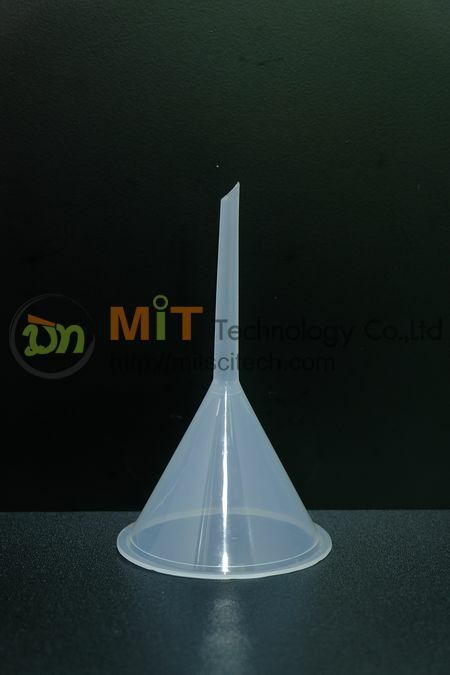 These funnels comply to ISO 4798 standards.